Is your furniture in need of a “face lift”? Compared to most new furniture, older furniture was often constructed using superior hardwoods and joinery. Reupholstering or slip covering your existing furniture can provide many more years of use and enjoyment out of your quality furnishings, plus it’s a great way to recycle! 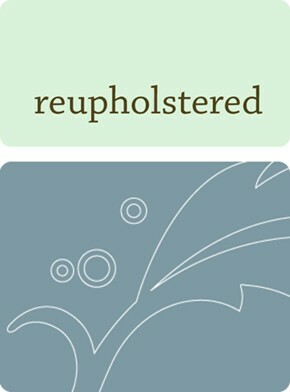 Every project is unique; please contact us to discuss your upholstery project!